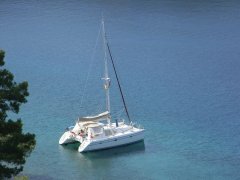 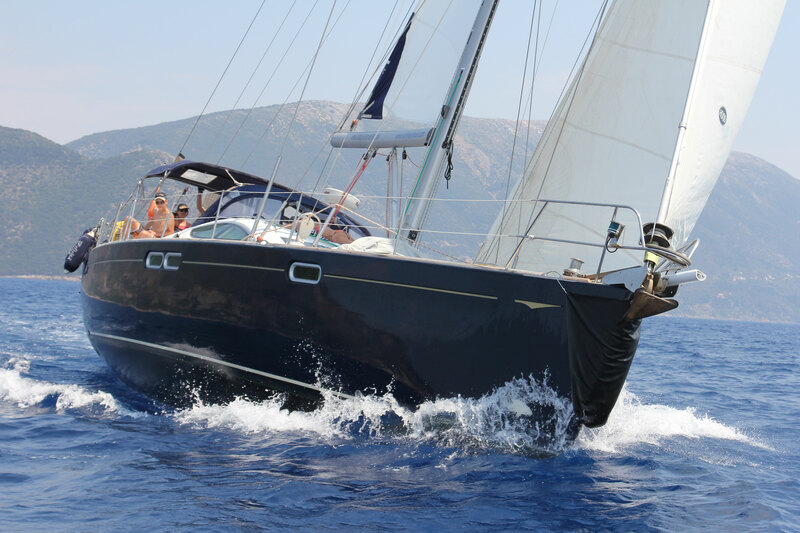 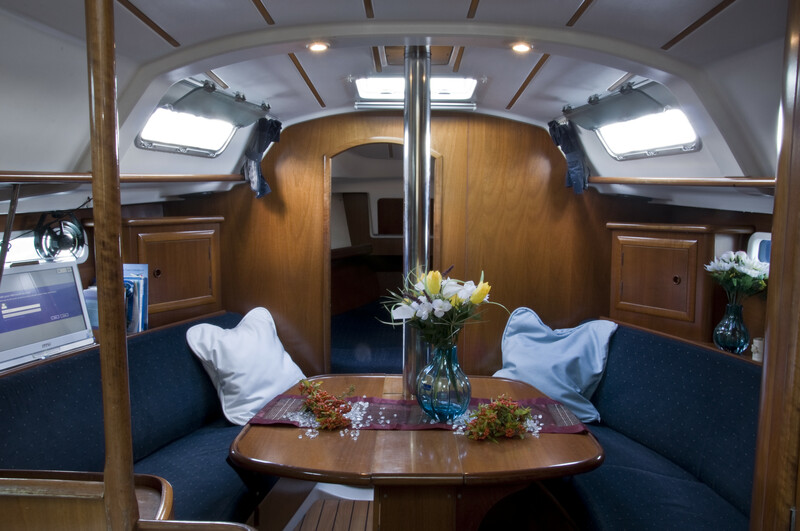 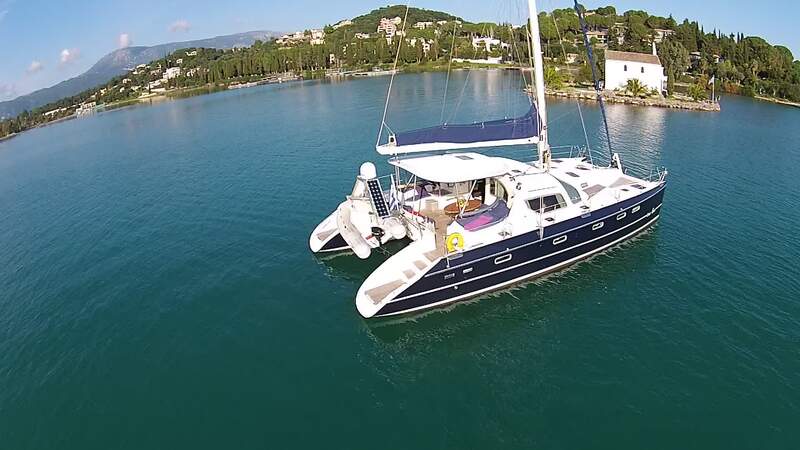 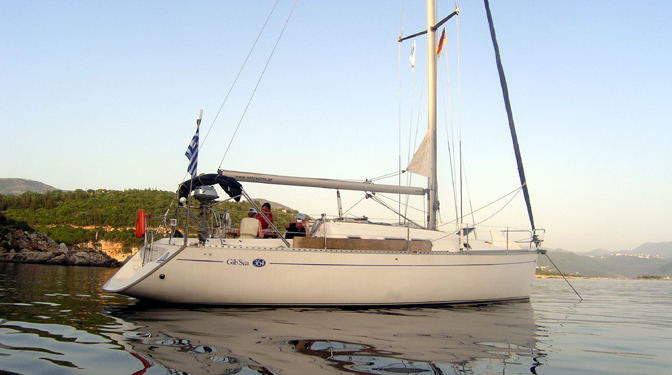 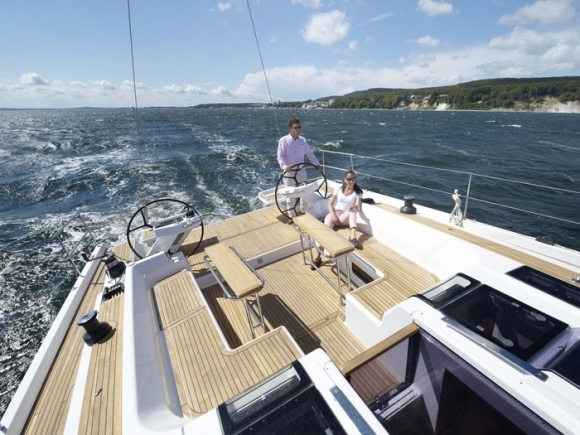 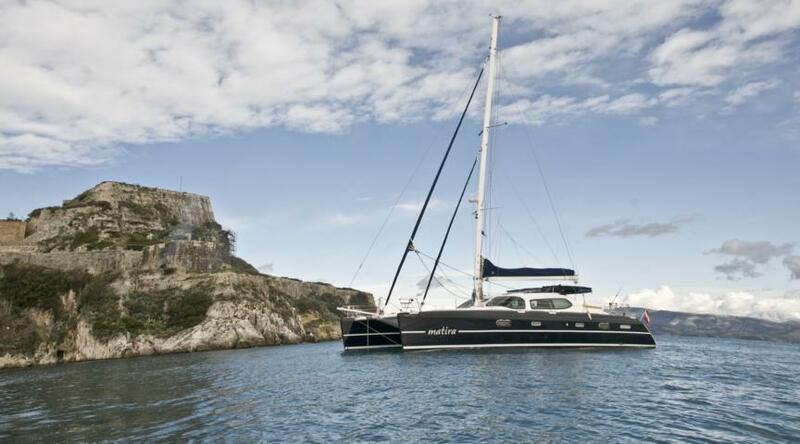 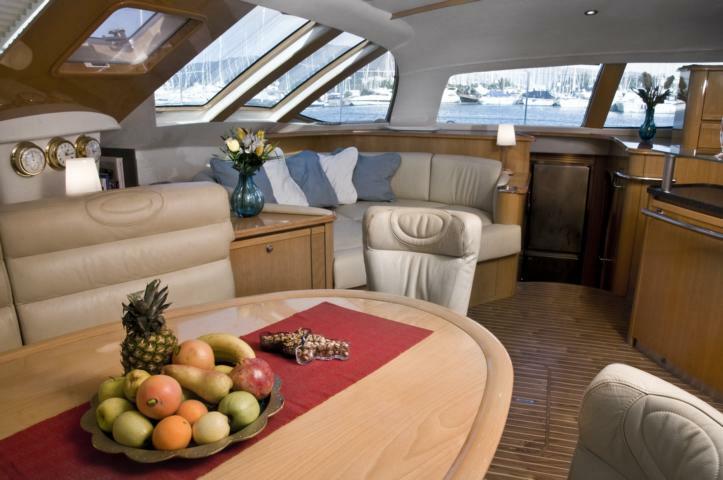 SY „VoBe“ is a well and comfortable equipped sailing yacht type Bavaria 41 Exclusive. The yacht has been concepted as owneryacht and been privately used from first day till end 2016. 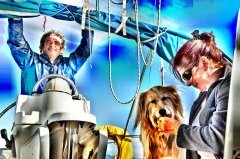 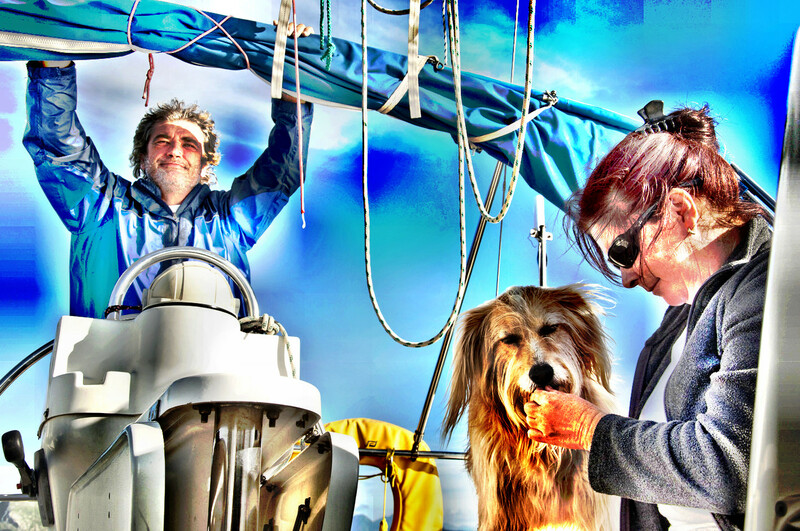 The boat is easy and safe to sail and technically and opticaly it top condition. 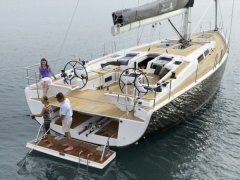 VoBe is a fast and agile sailing yacht which can be sailed also from small crew.